Gods Of Small Screen And Their Life Time Struggle To Be What They Are! It may sound easy, but no! It isn’t that much. The life of TV actors, the silver screen stars as we say, may look like a comfortable life but a small peep into their life will surely make you realize, how difficult it is for them to go through so many unnoticeable roles to bag a well recognized lead role. The beautiful lady known for her bubbly, simple character, started her career with a music video ‘Saiyaan Dil Mein Ana Re’. Before getting in to the lime light with the TV shows Dil Mill Gaye, Geet- Hui Sabse Parayi and Madhubala, the actress did many ads and modelling to gain vi-si-bi-li-ty, most of it associated with dance like Nachle ve- with Saroj Khan, Punjabi Music Videos, Jhalak Dikhlaja etc. The actor whose adorable feminine acting as our favorite Dolly Dadi has won millions of hearts, actually started his career 29 years back with the TV serial Ek do teen char. His fame with comedy nights with Kapil may have given a whole new image to his career but the actor earned real recognition as Kamal in Kahaani Ghar Ghar ki. He also has handful of Bollywood movies in his credits as supporting role, that added much to his acting skills that we now adore. His lover boy character in Saraswatichandra stole many hearts and also awarded him with Dada Saheb Phalke Award, but the way of his success as supporting role in many TV shows like Parichay Nayee Zindagi Kay Sapno Ka, Mata Ki Chowki, Baa Bahoo Aur Baby and few films that went almost unnoticeable. Before getting into the light with Saraswatichandra, he did a lead role in TV series as Lucky but did not get much recognition. Though the controversy queen has always been on headlines throughout her career, but that Bold & Beautiful image of her has taken a lot of effort from her. The first item number that she did at her very young age was in movie ‘Joru Ka Gulam’ opposite Govinda. Her dancing ability gained popularity through the music video ‘Pardesia’. In her professional life, she has explored many area marking her presence in several music album videos to reality shows like Bigg Boss, Nach Baliye, Maa exxhange and ofcourse, the supporting role in handful of movies. The Punjabi hunk with his shining fate and versatile talent, bagged fame with his first show ‘Kitni Mohabbat Hai’ along with his ex-beloved Kritika Kamra. For him, gaining fame wasn’t that much difficult but maintaining it, was. After that, he did many TV serials and even did season 2 of Kitni Mohabbat hai, but could not satisfy his already existing large fan following. He, then did many Punjabi movies and hosted many reality shows, like Roadies X2, Gumraah: End of innocence, Splitsvilla 8, etc. Now the actor is back on the track with his current new show Yeh Kahaan Aa Gaye Hum. The beautiful Diva of Inidan Television who is now very much loved for her character of Jodha started her career as a side actress in negative role with the show Tere Mere Sapne. Later she did Ruk Jaana Nahi in which she again played a parallel lead. But then finally, she bagged a lead role in Zee TV’s popular show Jodha Akbar and justified her acting skills. 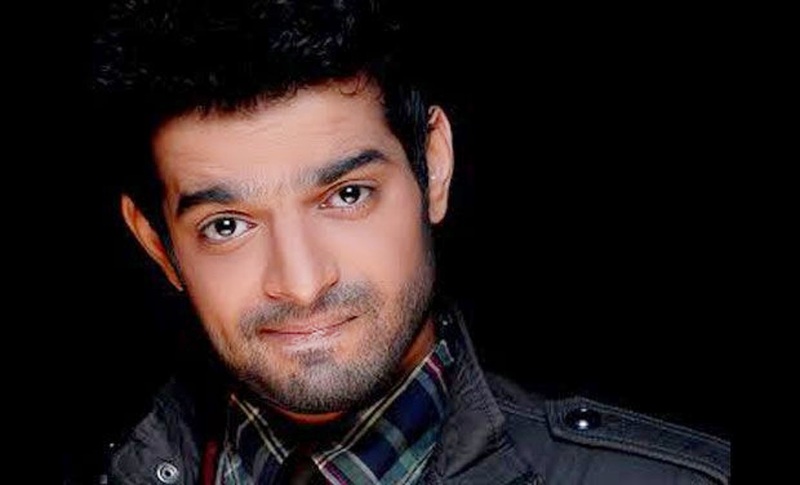 The Gujarati boy famous for his role as Punjabi husband in Yeh Hai Mohabbatein, started his career with side roles in many TV serials like Kahani Ghar Ghar ki, Kasautii Zindagi ki, Kesar, Kkavyanjali and Kasam se, starting from the year 2000 to 2005.Then finally gained popularity through a lead role of Robbie Sabarwal, a protagonist in the TV show Kasturi. 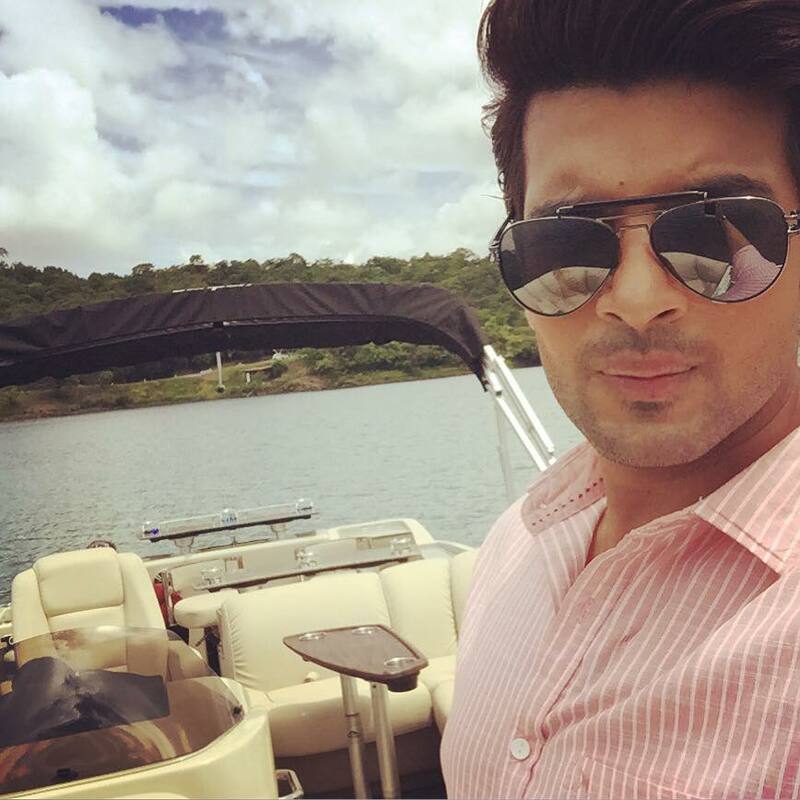 Nach Baliye 3, Survivor India, Teri Meri Love stories were some of the shows he showed his presence in. And after the leap of 4 years in his career, he again bagged a lead show Yeh Hai Mohabbatein and gained fame. Owing to her tall frame and appealing personality, Kavita did most of the roles with negative character. In 2001, she started with the TV serials Kutumb and Kahaani Ghar Ghar Ki. From 2001 to 2006, she has many roles to her credit like Remix, Dil Kya Chahta Hai, Meri Disha, Ye Meri Life hai, etc. but none of them gave her recognition that F.I.R. gave. The role of Chandramukhi Chautala marked a break from the negative roles that she was being offered at that time and became the face of most comic female character of Indian. 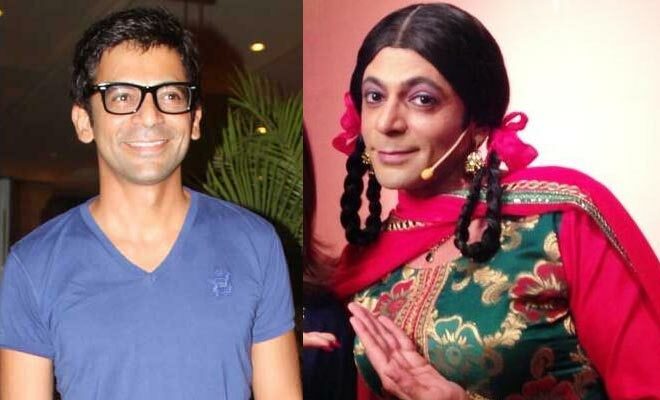 The fame he earned from his role through Guthi in Comedy Nights With Kapil was the result of long time struggle he did for his career starting from the local stage work to the acting in India’s first silent comedy show, Gutur Gu. His television career began as a movie jockey in the show, Chala Lallan Hero Banne. He did side roles in various movies and TV serials like Ghajini, Heropanti, Gabbar is Back, Kya Aap Paanchvi fail hai?, etc. And there was one more show he did, Mad In India which we all know survived just for few days. The Bengali girl with beautiful face and attractive personality entered Indian Television in 2007 as Krishnatulsi in Kyunki Saas Bhi Kabhi Bahi Thi. Every role she did added a star mark in her career. Currently, she is playing the role of Shivanya, a naagin in Naagin. She gained popularity playing Sati in Devon Ke Dev… Mahadev. Shr also did some reality shows like Jhalak Dikhla Jaa, Pati Patni Aur Woh, Bigg Boss 8, etc. The guy with his simple and shy character in Sasural Genda Phool made him become the favorite husband among viewers actually started with a small role in the TV show Remix on Star Plus. Later he did many more such small roles in Baa Bahu Aur Beti, Prithvi Raj Chauhan, etc. but none of these could get him the fame that a lead role in Sasural Genda Phool brought. After a few years time in between, when he kept busy dealing with some reality shows, he again bagged a lead role in Sanskar- Dharohar Apno Ki in both the seasons. With the same pretty smile and beautiful face, she started her career as a supporting cast in Navya Naye Dhadkan Naye Sawaal, that couldn’t make a great impact on her career. But then the same designation in Saraswatichandra couldn’t hide her talent and she got a lead role in Bhatak Lena Bawre that made her so. The actress did many episodic roles in Arjun, Crime Petrol etc to sharpen her skills and currently she is her second TV show Mohi as lead actress. Most of the people are of view that the lady is fortunate enough to get the lead role in Ek Hazaaron Mein Meri Behena Hai and in her first throw, she made it! But no, let me clear your doubts, this wasn’t the first throw but was a result of great practice. She started her career in 2007 with the TV show Kahe Na Kahe as Kinjal and till 2011, she did many small roles in various TV shows like Kis Desh Mein Hai Mera Dil, Baat Hamari Pakki Hai and more till she got the lead role. Well the count does not end here. There are lots of other famous personalities we daily adore and think them to be born stars. But the truth is, they all started with a ‘start’. Fame is not something easily available, one has to gain it! 9 Actresses Who Crossed 40 Are Still Working In Movies And Giving Marvelous Performances!!! 8 Common Reactions You Get To See When You Hear The Word ‘Sale’ Is Hilarious!! !